Well, finding a half marathon for a second shot at a PR attempt didn’t happen mostly due to the lack of Saturday races in June. 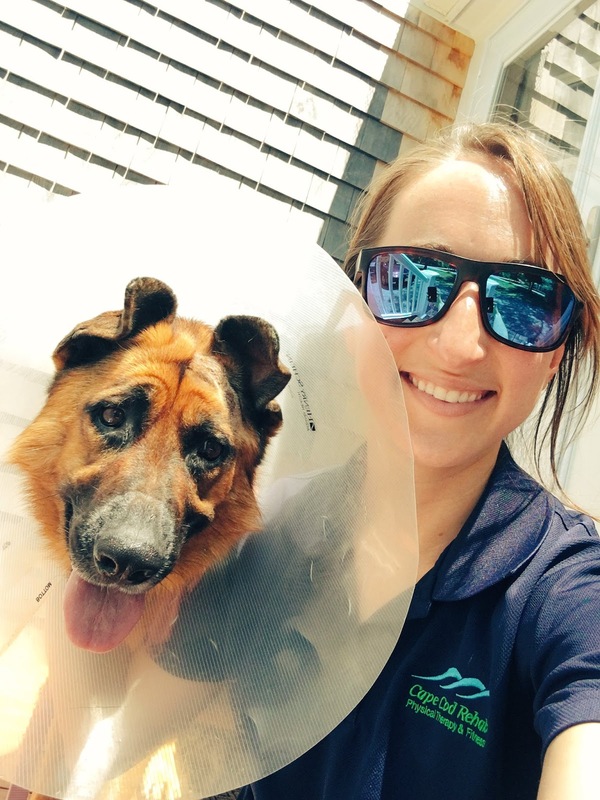 In the meantime, I was enjoying the lack of training plan freedom and being lazy with my pup—who happened to be injured and wounded and resting right with me. · June 1st was Global Running Day! The goal is to get moving and inspire others. I hope you all did your part. · My cousins Melissa and Michele signed up for another half marathon! The Buffalo Half Marathon was Melissa’s first while Michele ran Houston & Buffalo. I’m so happy and proud of those girls. They are hooked—running is contagious! 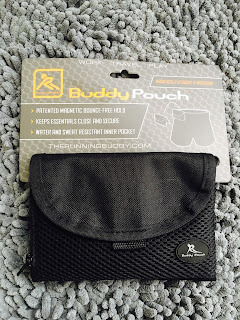 · Running Buddy sent me a new Buddy Pouch! When I got home from Buffalo I remembered that my Buddy Pouch fell in a porta potty after the Buffalo Marathon so I tweeted about it. (I didn’t try to retrieve it.) 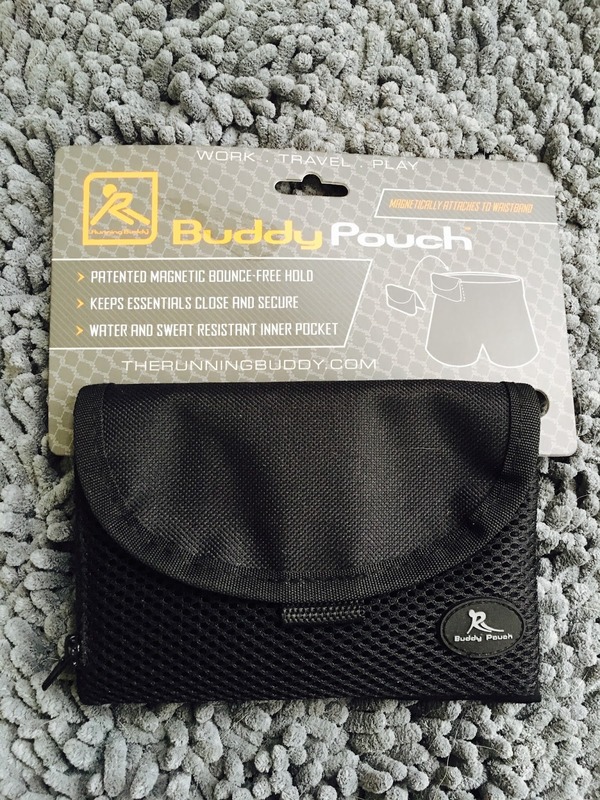 Running Buddy reached out, asked for my address, and a few days later… I had a brand new Buddy Pouch! · 5 weeks until the Runner’s World Classic!